Founded in the 12th century on a hill site surrounded by the Aare River, Berne developed over the centuries in line with an exceptionally coherent planning concept. The buildings in the Old City, dating from a variety of periods, include 15th-century arcades and 16th-century fountains. Most of the medieval town was restored in the 18th century but it has retained its original character. Bern is what you think of when you think of a Swiss city. It was actually my favorite city in Switzerland and I found it much more enjoyable than Zurich or Basel. The old city retains many of the traditional parts of a Swiss town including the former apartment of Albert Einstein. It doesn’t get the attention of Geneva or Zurich, but I would highly recommend visiting if you are going to be in Switzerland. The Old City of Berne is one of the cultural UNESCO World Heritage Sites in Switzerland. This cultural landscape is recognized for how this medieval town adapted its landscape to become a modern capital. The city of Berne was originally founded in 1191 by the Duke of Zahringen. In 1405, it was hit with a disastrous fire that nearly destroyed the wooden-built town. After the fire, the entire town of Berne was rebuilt using sandstone. Since the sandstone structures were built, the city has remained unchanged until today. This medieval European landscape that is represented by the Old City of Berne was inscribed to the UNESCO list in 1983. 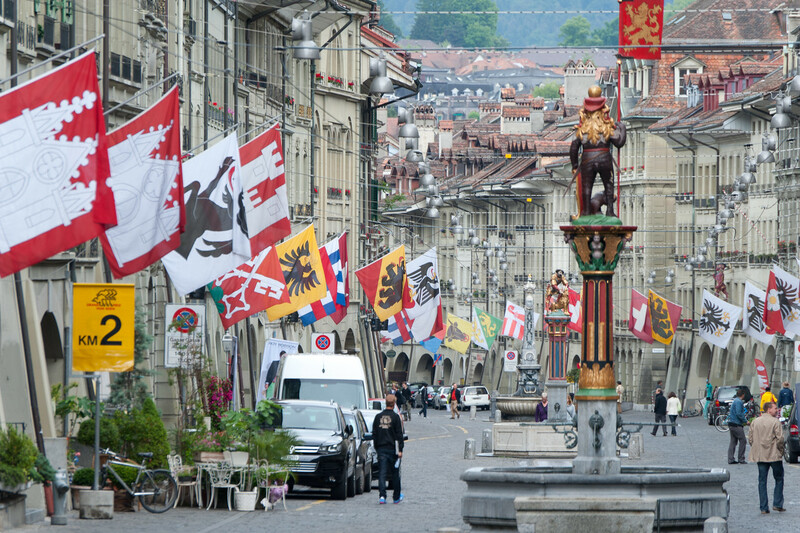 The city was named the capital of Switzerland in 1848. The high preservation level of the medieval townscape of Berne helped it earn the recognition from UNESCO as a cultural property. 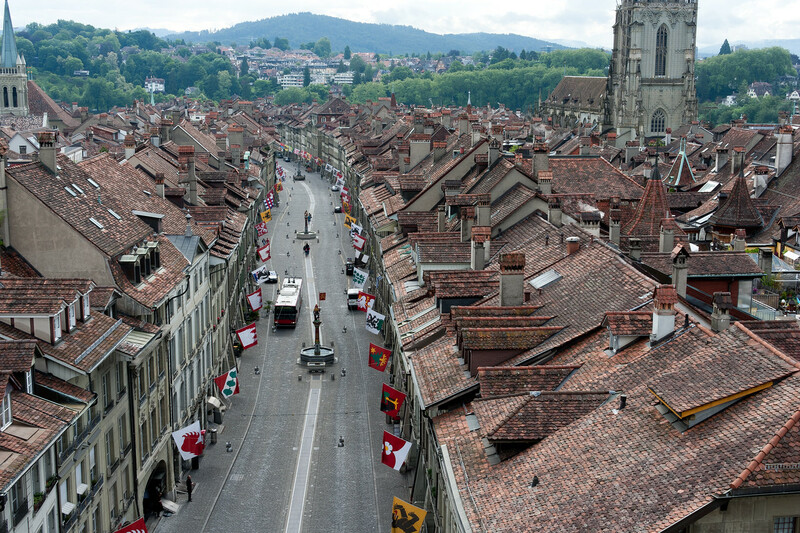 Aside from its medieval history, the city of Berne exudes a lot of small-town charm. This quaint old town is bordered by the Aare River and provides you with glorious views of the Swiss Alps. The city is built on a narrow hill wherein the layout has remained intact since the medieval times. The Old City is where you will also find the tallest cathedral in Switzerland (Munster) along with several other Renaissance fountains, churches and old buildings. 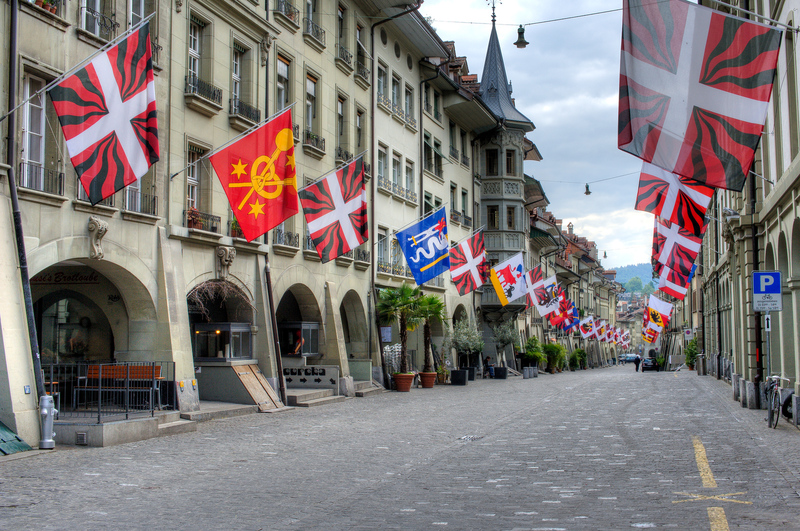 The city also serves as the seat of the municipal and federal government of Switzerland. Prior to the Great Fire of 1405, the city of Berne consisted mostly of wooden structures and buildings. However, the fire nearly wiped out the entire town. When it was rebuilt, they used sandstone for re-constructing the buildings and structures. Many believe that the Old City of Berne owes it to this disastrous fire to have established that coherent town planning concept. All stone houses were built using a similar medieval style. In the 15th century, the famous arcade was added along with many expansions done on houses. The next three centuries saw slight modifications on these houses and buildings but the key elements in the design and materials remained intact. 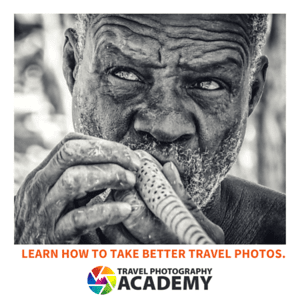 Outside the walls of the Old City, there were other neighboring communities. This is what has made an impression with UNESCO knowing that despite the growth of modern cities around it, the medieval core of the Old City was untouched. The modernization on the neighboring communities around the Old City of Berne did open up new opportunities to develop the old city without changing its authentic medieval character. 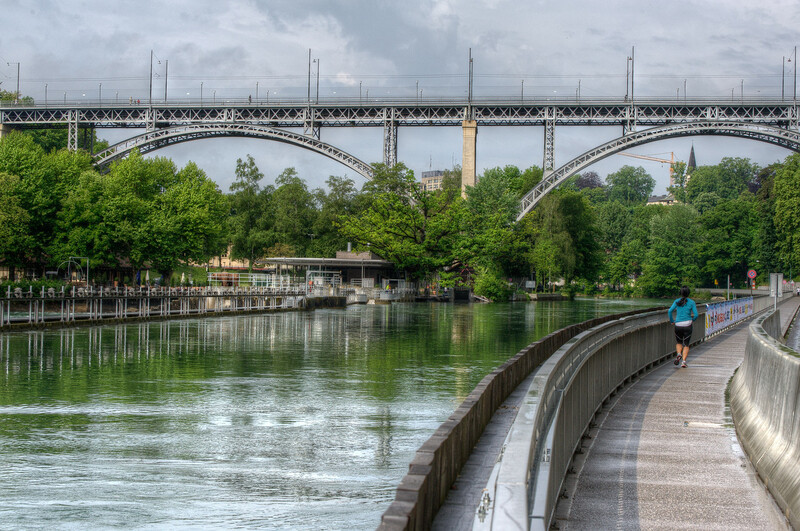 In addition, a bridge was built from 1842 to 1844 that will cross the Aare River. This bridge was larger than the old bridge of Untertorbrucke, which was built in the 15th century, and still exists today. There are several notable historic buildings and fountains found within the Old City of Berne. These buildings and structures reflect the medieval character that is deeply embedded within the city. 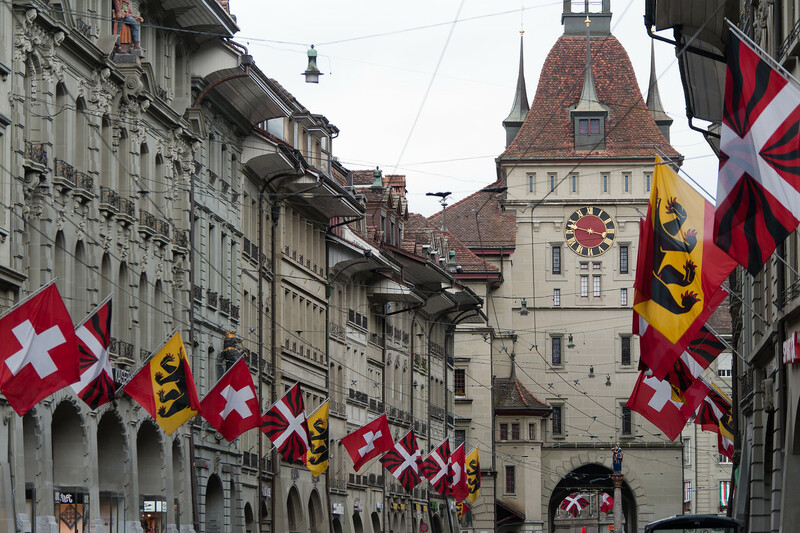 Aside from being part of the world heritage property, some of these structures are also included in the Swiss’ Cultural Property of National and Regional Significance. The Munster of Bern is the tallest church in Switzerland. It is a Protestant Gothic cathedral that was constructed in 1421 while the bell tower was completed in 1893. Aside from the church, the bell tower is also recognized as the tallest bell tower in the country. The main portal of this church is filled with a rare collection of Gothic sculpture depicting the Last Judgment in the Christian belief. The stained glass windows in this church are considered most valuable of its kind in Switzerland. They date back to the mid-1400s. This is one of the most notable structures within the Old City of Berne. This is a medieval clock tower that has been around since 1220. It is also one of the city’s most recognizable symbols. It is one of the three oldest clocks in the country. There are up to 100 public fountains in Berne. These fountains and statues were built during a period of civic movement during the 16th century. When they were first built though, these fountains were designed to provide public water supply. When Berne developed, the fountains were expanded and decorated although their original purpose and style were retained. View my complete list of UNESCO World Heritage Sites in Switzerland. Agreed- It was my favorite Swiss city, too.